I hope you are all doing well! The weather is looking absolutely gorgeous today so i thought i would post something really bright, fun and girly! I was having a little rummage through my makeup collection and came across one of my all time favourite MAC lipsticks. 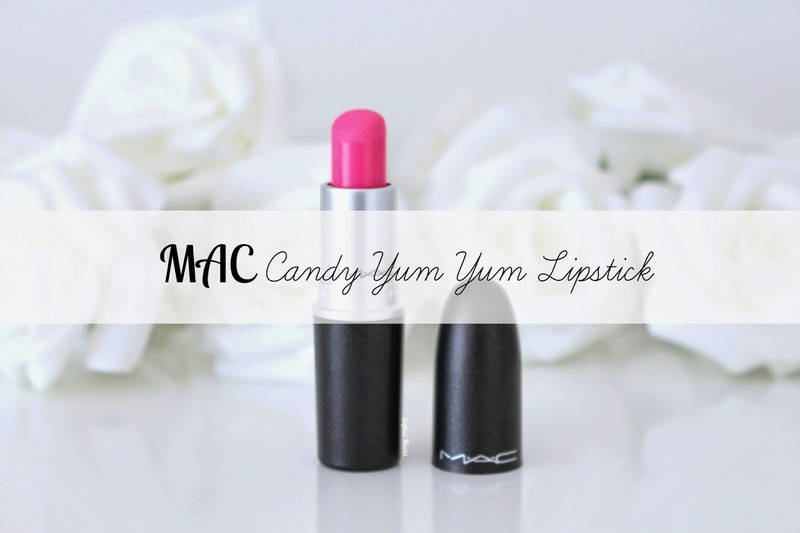 MAC's Candy Yum Yum is an ultimate favourite in the Meola household as you can see from the packaging and worn away lipstick bullet haha. When MAC decided to bring it back and make it permanent i was literally over the moon. It was a shade that i featured in my Top 5 Summer 2013 Lipsticks and i have all the confidence that it will be returning for Summer 2014 also. Candy Yum Yum is one of those dare-to-wear shades but i feel it is a shade that everyone can pull off. I never thought i would see the day where i would be comfortable wearing a lipstick this bright. I love how the bbloggersphere has really helped me step outside my comfort zone. Anyone else the same? In a nutshell it is a neon fluorescent pink shade with blue undertones with a matte finish. As a matte shade it does leave a lovely opaque application to the lips and surprisingly of the few matte MAC lipsticks i have in my collection is very comfortable to wear and not at all drying on the lips. It is definitely a shade which warrants a steady hand and preferably a lip brush to apply unless you are uber confident at applying bright shades like this straight from the bullet. 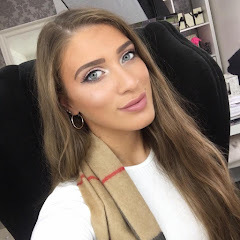 I love wearing it with an array of makeup looks but i think something classic like a cat eye flick and lightly bronzed skin with dashing of rose gold highlighter would work beautifully together. It is definitely one of the more bright, fun and colourful shades in my makeup collection. I hope you all enjoyed this lipstick post, i feel i should do more as MAC lipsticks are my guilty pleasure. Let me know if there are any shades you would like to see and i will have a rummage through my collection or chances are i will go out and purchase it haha. I did a MAC lipstick collection post back in 2012 when i first started blogging here - since then my collection has expanded slightly so i might write an updated post. 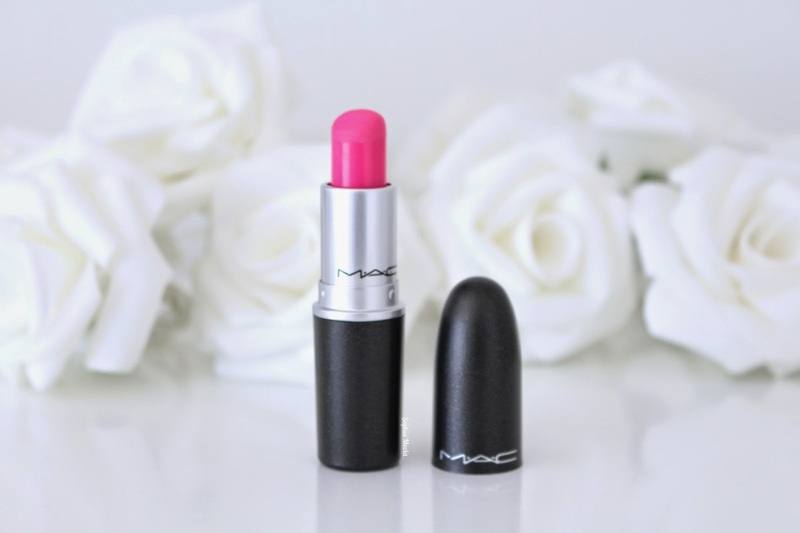 Other than that i have only reviewed two other MAC lipsticks on my blog which are Speak Louder and Show Orchid…I was literally so shocked because i thought i had done a few more than that…tut tut haha! Have you tried Candy Yum Yum? What is your favourite bright lipstick shade? I haven't tried this... I'm not sure that it would suit me! But it's lovely! I love a bold lip! Fab post and blog! 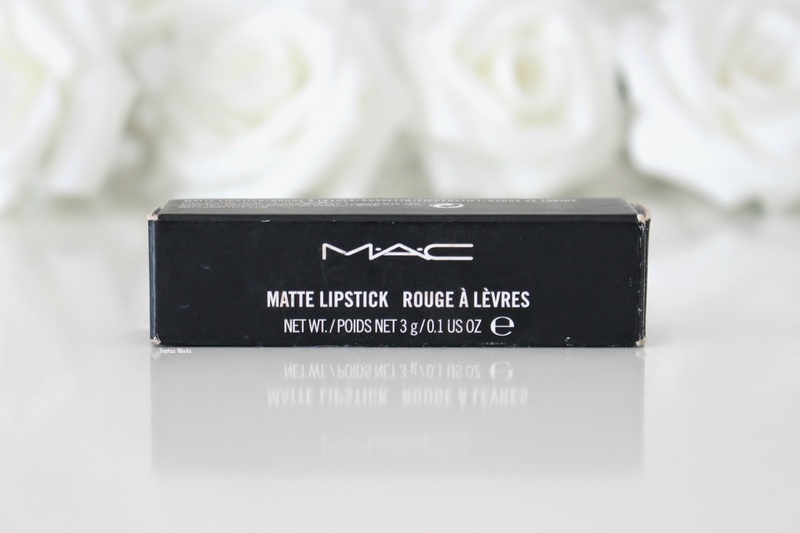 I love mac lipsticks and think this would be perfect for my collection. Not sure if I could pull this off but I'd love to try. Looks beaut on you misses! that looks like such a gorgeous and easy-to-wear shade despite how bright it is! I hardly ever wear matte lipsticks but this one looks amazing, and if you wanted you could put a gloss over the top for a shiny finish - love it!